Just now Apple released a new update, which is patch the bash UNIX shell exploit. The update will fix the security hole that allowed hackers to remotely take over the control of a computer using SSH (Secure Shell, a networking protocol). This is an exploit that requires internet i.e the target should be connected the internet, just like a web server. Though, some users may be out of risk but as most users are now connected to internet we recommend that you install the update as soon as possible. Bash is a UNIX command shell built into OS X as well as other UNIX based systems including Linux and various Linux distribution platforms . The exploit is known as Shellshock because it uses shell access. Apple previously stated that only a few Macs were actually impacted by the bug and that most users were protected by default and promised to release an update shortly to address those who had manually configured their computers in a way that left them exposed. 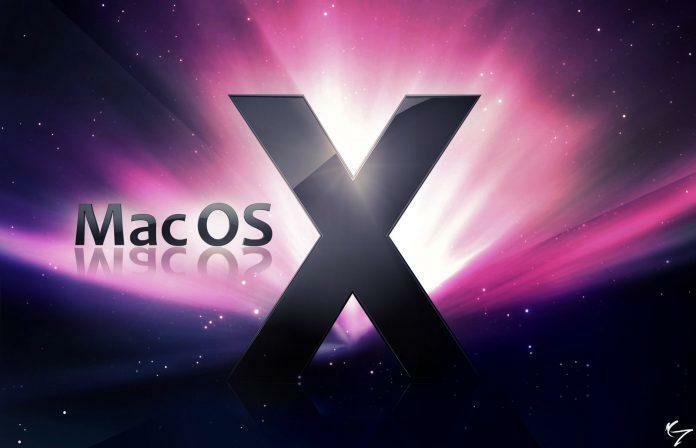 For users on older versions of OS X, the Mavericks fix will not work. To secure those systems, there are separate downloads for Lion and Mountain Lion. The patch is available through the built-in OS X Software Update mechanism. There is currently no patch for machines running the public or developer builds of OS X Yosemite. You can visit Apple Support Page to get the detailed instructions from Apple.